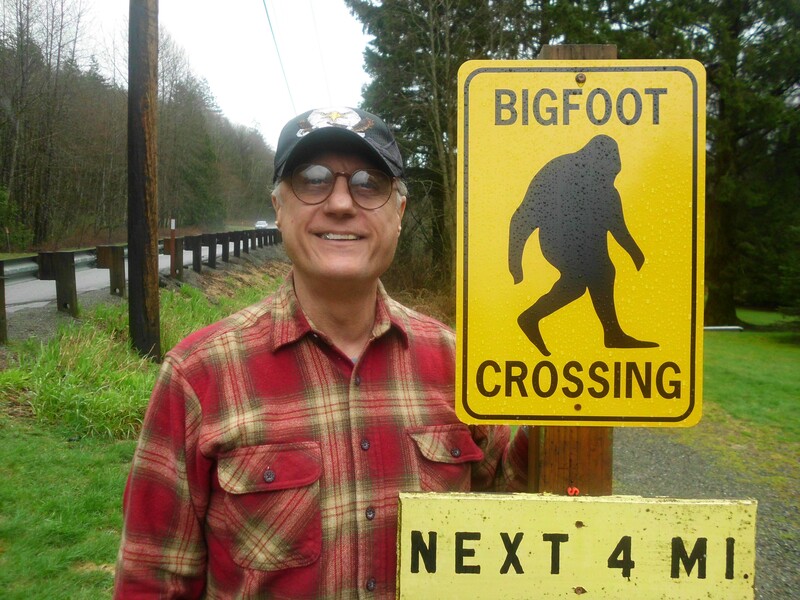 Chances are, if you live or visit anywhere outside of downtown Seattle, you have been within shouting distance of Bigfoot. Scary? That depends on you! In the quantum world of Sasquatch, there is no difference between intention and action. If your intentions are sullied, you can expect a harrowing experience with humanoid beings who are much bigger, stronger, smarter, and more evolved than you—if only because the giants will protect themselves. But if you are open-hearted, expect pure magic! These multi-dimensional “elder brothers” will be the most steadfast, playful, and helpful friends you have ever experienced. Native American tribes have had long relationship with Sasquatch, and respect them as well as all Nature. But the Sasquatch have avoided the violent, dominating Western society, using their abilities to read our minds and dematerialize out of danger. However, Sasquatch expert Kewaunee Lapseritis, who is in regular contact with them, says that is about to change. As our exploitative culture reaches its end game with impending biospheric collapse, Sasquatch are reaching out to help those who are “awakening” to a larger reality. With a North American population estimated between 10,000 and 50,000 including four different possible races, and countless more worldwide, they stand ready to help those who can set aside their fear and “programming” to get through the cataclysms that are already occurring. On one hand, this is an utterly generous response to our human species that has been systematically destroying the environment that sustains it. On the other hand, the psychic Sasquatch recognize our deep interconnectedness, and want to do what they can to protect Mother Earth, which is also their home. They are both physical and interdimensional. In other words, they can leave footprints, move objects, and be felt when they touch people—even when they are invisible. They can walk across a floor and right through solid wall. They are overwhelmingly gentle and playful, but also extremely reclusive. Being able to read people’s minds, they generally know whether they can safely communicate with people. They are extremely concerned about the damage that humans are doing to the planet, and they don’t appreciate being hunted like animals. They consider themselves stewards of Mother Earth, and actively believe in a Higher Power. They bury their dead. They are occasionally seen in the company of ETs and spaceships. They say that not only were humans seeded here, but that they themselves were seeded here, and were on Earth at the time of the dinosaurs. One of them wrote, “Many time humans make machines and city. Then make war and destroy then start over.” They are hoping this time will be different. Although they generally communicate telepathically, they have been heard speaking several different languages, and a few of them can even read and write. The Sasquatch have told numerous contactees that they are now reaching out to people because they are alarmed by the relentless exploitation of Earth by humans, and would like to help us turn the tide. They way that the planet is slowly dying because of industrialized man. Kewaunee is one of their most steadfast advocates and friends. 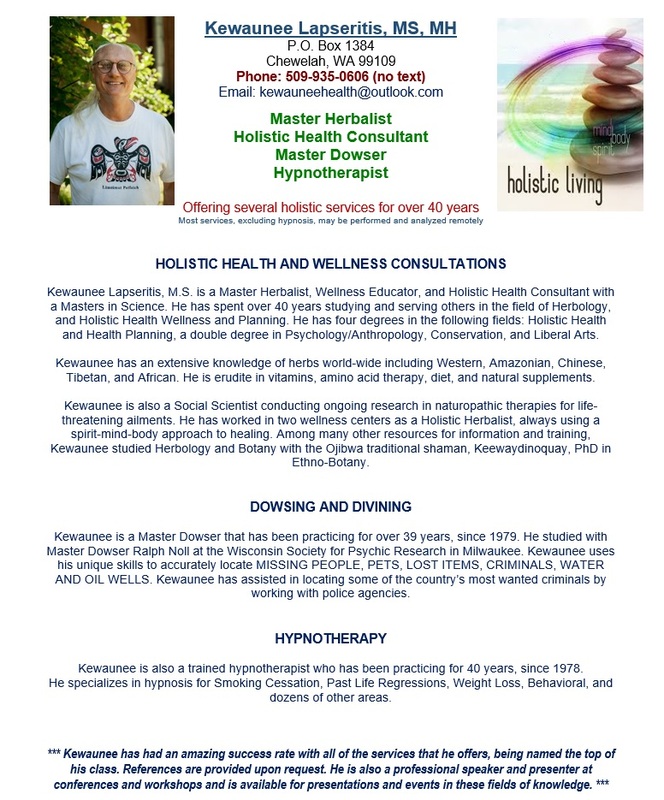 He counsels and trains people who have been contacted or wish to be contacted to camp alone in places near the Sasquatch—but only after asking permission. And, he says, leave the guns and cameras at home. 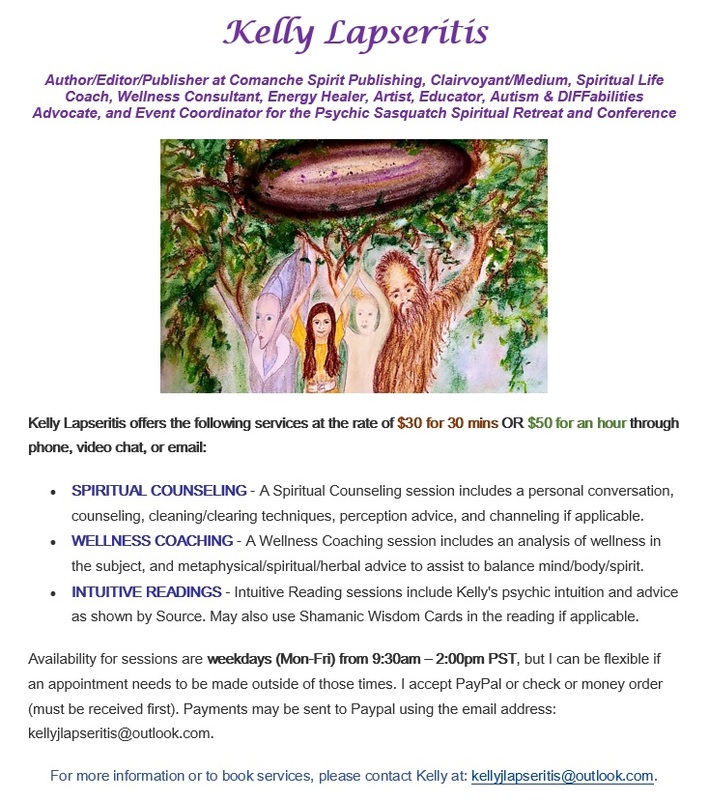 At the Sasquatch’s request, he has written two books, The Psychic Sasquatch and Their UFO Connection and The Sasquatch People and Their Interdimensional Connection, to educate the public, so people will know to accept the Sasquatch’s help when they offer it. Mick and Leigh From ET RAW Talk (TALK Group Australia) have a fascinating Talk with Kewaunee.